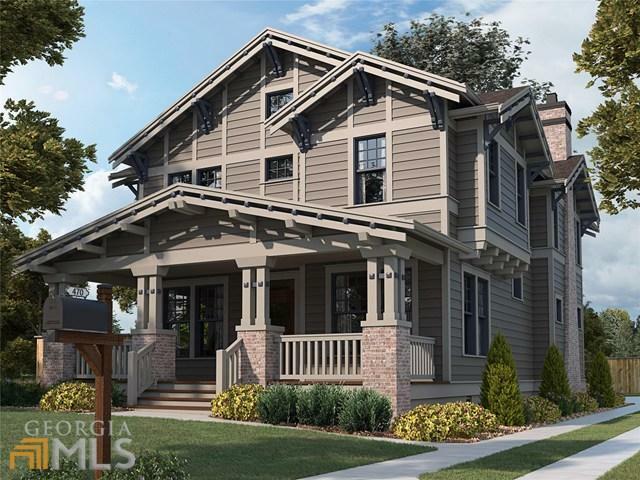 I am going to buy a craftsman bungalow like the one in the picture sometime in the near future. I love bungalows. I think they are beautiful. The bungalow in the picture is currently on sale for one million dollars. Maybe, if everything goes according to plan, I will be able to afford a home just like the one in the picture.